Team DRAMA SCENE is made up of passionate individuals who are well versed in the drama skill set. Our small team of facilitators are industry professionals from around the globe, many of whom are performers themselves. In short we are passionate about performance and sharing our knowledge with others. DRAMA SCENE was founded by Ferne Reynolds Lategan in 2008. Ferne is a qualified speech and drama professional and holds an Honors Degree in BA Dramatic Art. Having lived in Dubai since 2003, Ferne decided to return to her first love, drama and founded DRAMA SCENE with around 30 students. Under her vision and guidance the school has grown into the largest skill based performing arts school the region as well as the largest private LAMDA (London Academy of Music and Dramatic Art) Exam centre in the Middle East. Ferne believes in combining technique with creativity in order to offer drama as more than just a past time but a life long skill set. Under her guidance, many of her teen students have been accepted into top drama courses within international universities and drama schools across the UK, US and Canada in an effort to pursue careers in performance. Aside from teaching and managing DRAMA SCENE across the ME, Ferne adjudicates interschool debating, performing and public speaking events in and around Dubai and produces and delivers corporate workshops. She is further passionate about directing and in 2012 co-directed Love, Loss and What I Wore written by Nora Ephron. Ferne herself is no stranger to performing. Whether on stage, in front of a camera or co hosting the awards ceremony for The Dubai International Film Festival Ferne is at home in front of an audience. Her experience covers numerous stage productions, soap operas and cameos in international films. Emma’s teaching career began at the age of 14 when she was asked to assist her Principal at her dance and drama school. Since then Emma has gone on to teach children, teenagers, adults and royalty across the globe in countries including the UK, Romania, Portugal, Australia and now the UAE. Emma grew up in Bath in the UK where she began her training at the age of 3 with the Dorothy Coleborn School of Dance and Drama. She then went on to further her training at The London College of Dance and Drama, Mountview and The Actor’s Centre. Best known for playing the role of ‘Bella’ from the BBC’s Children’s favourite The TWEENIES (live and pre recorded) Emma boasts a professional performing career spanning over 30 years. Emma’s experience and adaptability continues to see her perform globally in a number of contrasting roles for prestigious companies including BBC Worldwide, Imagine Theatre, Wish Films, Fiery Angel, HiT Entertainment, Novel, Bareface, FIVES Milkshake!, Fatafeat TV, Flash, NIKE, Cartoon Network, Warner Bros, Popular Productions, Sky TV and Chorion, to name but a few. Emma continues to perform professionally both in the UK and the UAE. 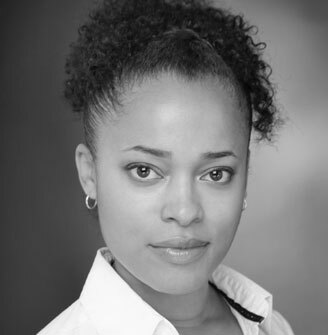 Ellen-Gayle Harewood hails from the UK and has been performing since she was very young – first appearing on TV in CITV’s 1992 show – “Wail of the Banshee” as a teenaged Jubilee Jones. Having trained in 2004 – 2006 at The Academy Drama School, London, Ellen-Gayle has completed several TIE (Theatre in Education) tours across the UK. Teaching Drama has also been a big part of Ellen-Gayle’s journey over the last 20 years. She has created youth drama groups in communities across the UK – writing, directing and producing many showcases. She has taught summer camps internationally to include South Africa, Uganda, and of course the UAE. 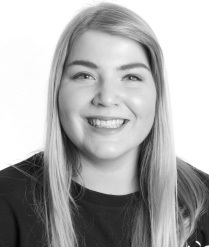 Ellen further founded Mariposa Performing Arts in the UK in 2015, offering drama as a co curricular in schools and specifically to students with special needs. Ellen has performed and delivered several theatre-based training workshops within corporate organizations (including NHS, Lush Cosmetics, & various UK Country Councils). 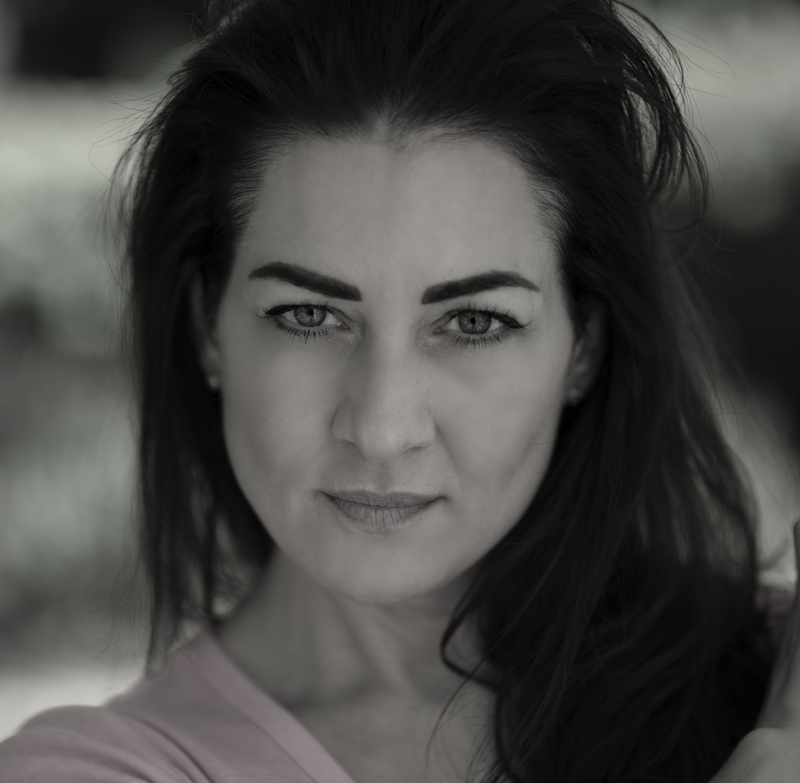 Ellen is no stranger to performing in the UAE, she has performed with Popular Production’s Sound of Music (2010), Shakespeare’s Much Ado About Nothing (2011) & Love, Loss & What I Wore (2013). Ellen is a part of Dubomedy’s alumni, having studied and performed comedy with them from 2011-13. In addition, Ellen-Gayle has worked within their volunteer program, “Clowns Who Care”. Emma was schooled in Qatar and there she found her love for Drama. She has been performing since 2010 and completed her training in the UK at a performing arts college and furthered her studies at Manchester Metropolitan University receiving a First-Class Honors degree in Drama. Emma’s actor training covered Acting, Directing and Dramaturgy. Her training mainly surrounded the practitioner Stanislavski based but she also has a keen interest in Psycho-physical Theatre, where she revived training from Animikii Theatre. Emma is also trained in Musical Theatre and has been vocally trained from a young age. Last year she received training from West End stars and performed on The Phantom of the Opera stage in London’s West End. Emma began teaching at her school in Doha, she ran a Drama after school club for children in KGS 2 and 3. On returning to the UK Emma taught at youth centers supplying them with Acting and Musical Theatre workshops. During the Summer months Emma taught at Camps in the UK conducting lessons in Drama, Musical Theatre and Singing. During her time at University she ran a Theatre Society directing and performing in 6 productions from Devising to Shakespearian. Emma has worked both on and off stage as well as a few Television advertisements. She has a keen interest in exploring and discovering herself through Drama and particularly enjoys the engagement the children have with the subject and seeing how they develop from it.